What is a MIDI Driver? MIDI stands for Musical Instrument Digital Interface. 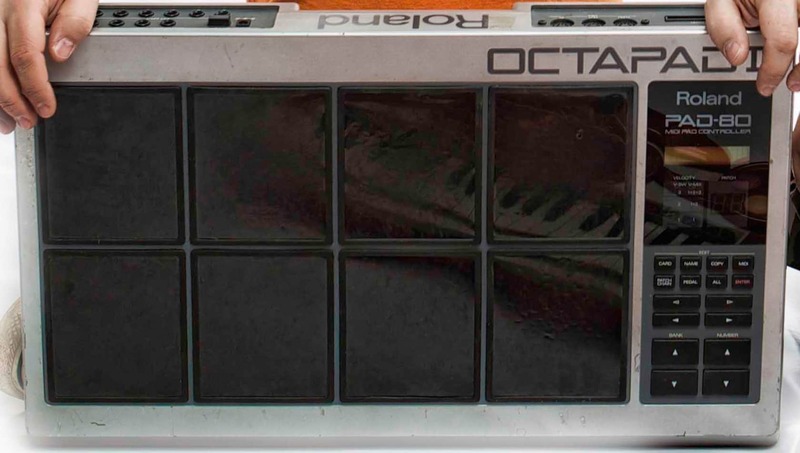 MIDI drivers were originally made to control keyboards from a computer. MIDI drivers have evolved over the years and are now used by millions of people across the planet. 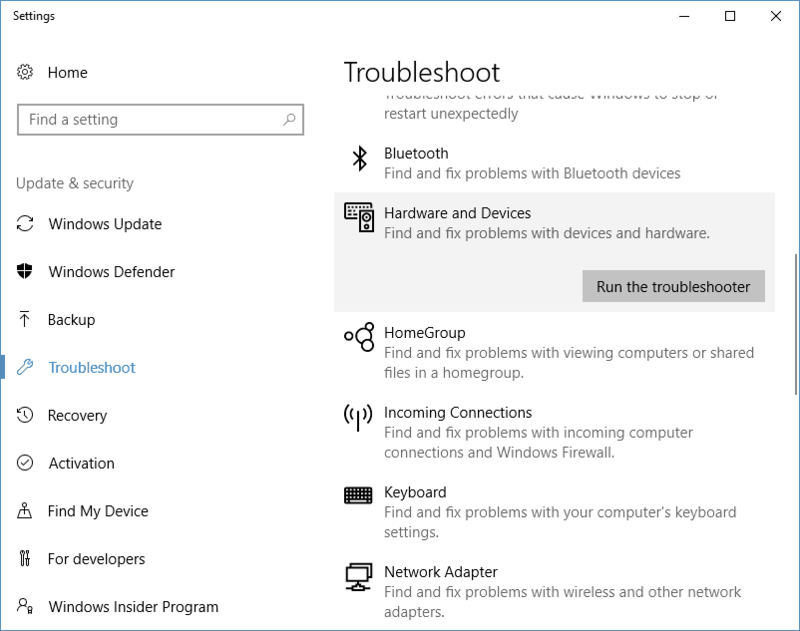 The troubleshooter will test the program to ensure that it is working. 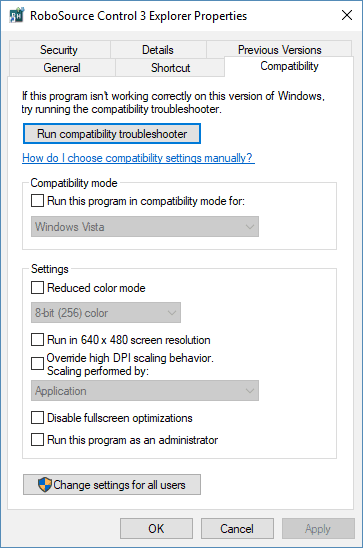 Run the compatibility troubleshooter for any other programs that are not compatible. 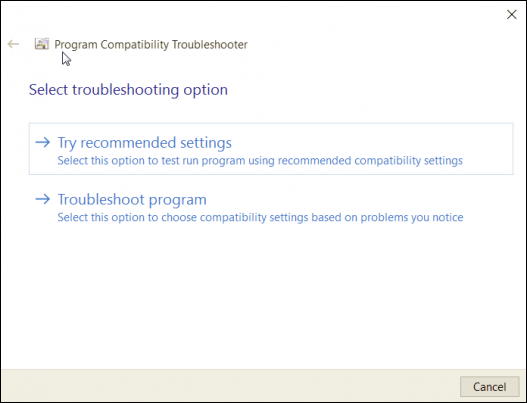 Ensure that you run the Compatibility Troubleshooter for each program needing drivers. If all else fails manually installing drivers is your next option. 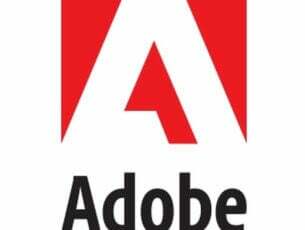 Manual installation of drivers can be dangerous if you are downloading drivers from a unknown or unrecognized source. Ensure that all drivers are downloaded from trusted resources such as manufacturers websites. MIDI drivers are significantly harder to install in Windows 10 due to a number of compatibility issues. 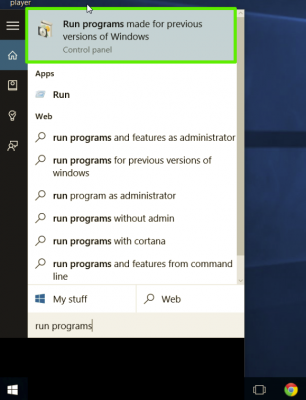 Each one of the fixes mentioned in this article could potentially fix the issue for your driver. If you’ve run out of options call the manufacturer for your device and ask for assistance or for a location of compatible drivers.